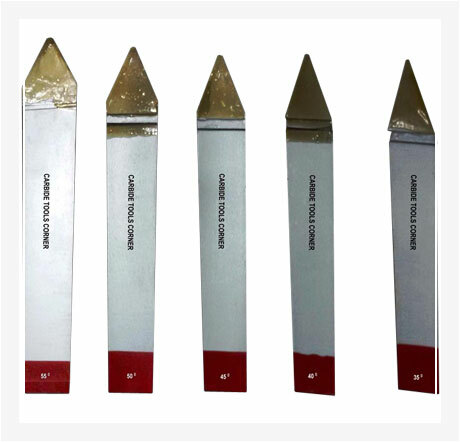 Our HSS White Tool Bits are well tested and thus, obtaining them from us will be the perfect option for the buyers. 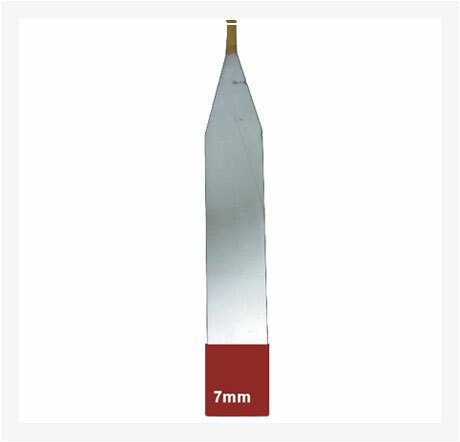 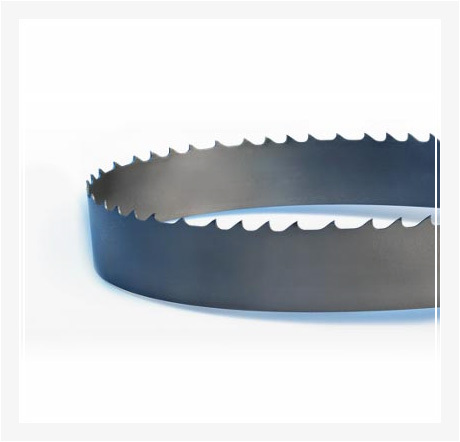 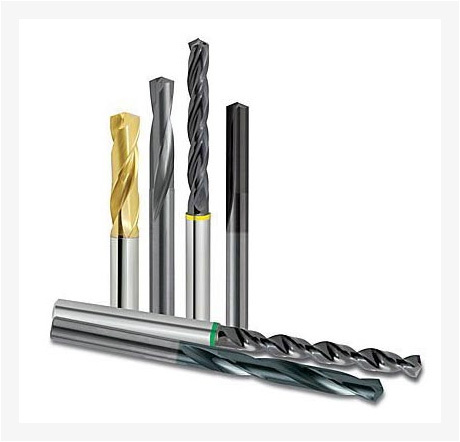 The high speed steel used to manufacture Tool Bits is procured from the trusted sources of the market. 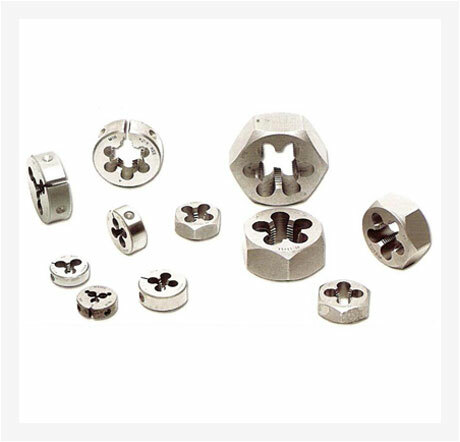 We are reckoned as one of the reputed Manufacturers, Exporters and Suppliers of HSS White Tool Bits. 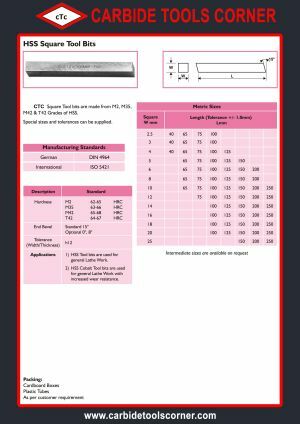 Small as well as bulk quantities of HSS White Tool Bits can be obtained from us at the most reasonable prices.